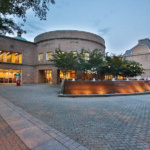 Snøhetta and Clark Nexsen have been selected to design a new main branch for the Charlotte, North Carolina public library system. 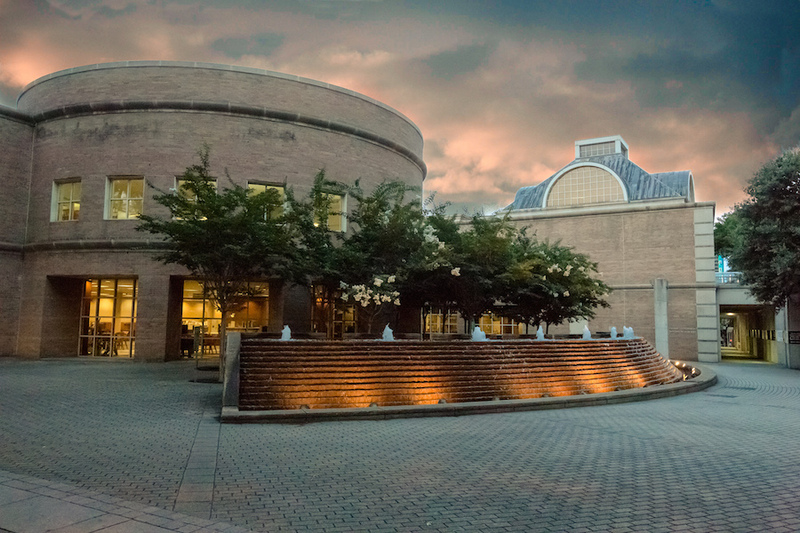 Charlotte Mecklenburg Library, the official name for the public library system serving Charlotte and adjacent municipalities, includes 20 locations across Mecklenburg County and serves about one million patrons. Snøhetta, which is based in Oslo and New York, is the design architect, while Charlotte-based Clark Nexsen is the architect of record. The team also includes brightspot strategy, a consulting firm that will the community engagement effort. The same team previously collaborated on the James B. 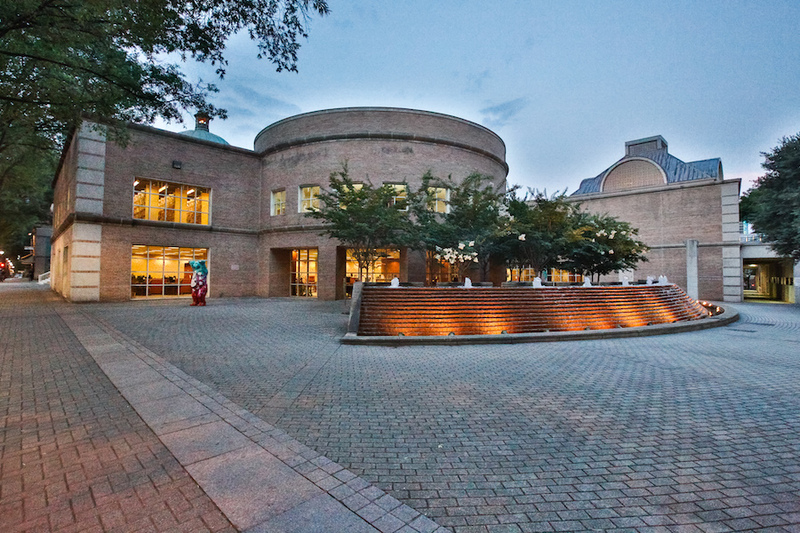 Hunt Jr. Library at North Carolina State University in 2013, pictured below. 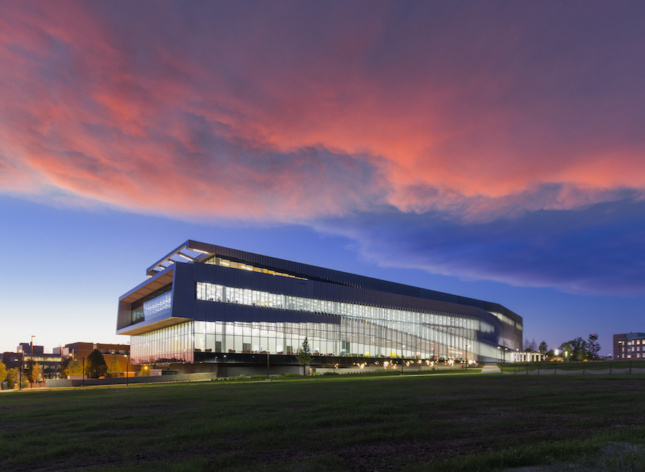 This is one of four North American libraries Snøhetta is designing right now. 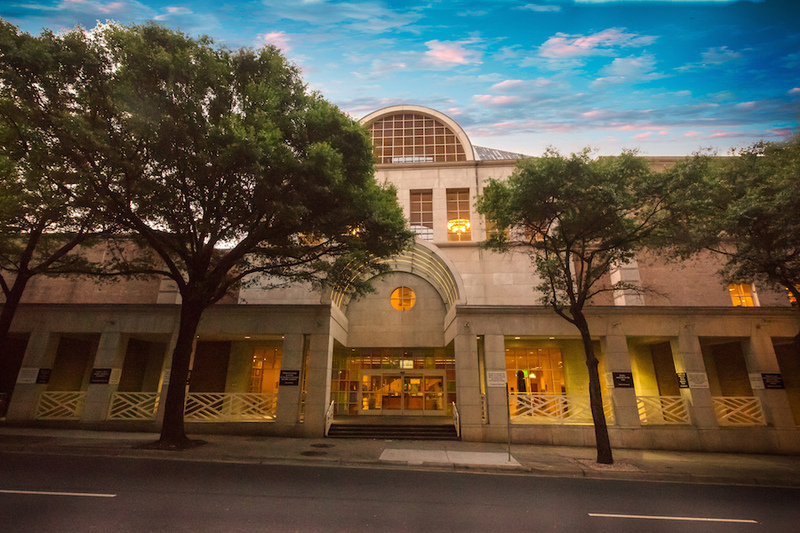 The new structure is intended to be a “public commons” that will inform the library’s future programming, partnerships, and overall vision. According to Snøhetta, the Main Library structure–originally constructed in 1903 and replaced by another structure in the 1950s–will be demolished and replaced once more by the new design. No renderings are available at this time. 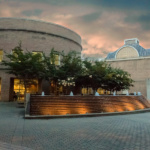 The library has earmarked $65 million in public funding for the project through the 2019 Mecklenburg County Capital Improvement Program. 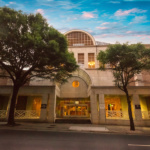 Private fundraising through the community will occur on an ongoing basis, but as of now, there is no set timeline for demolition or construction.